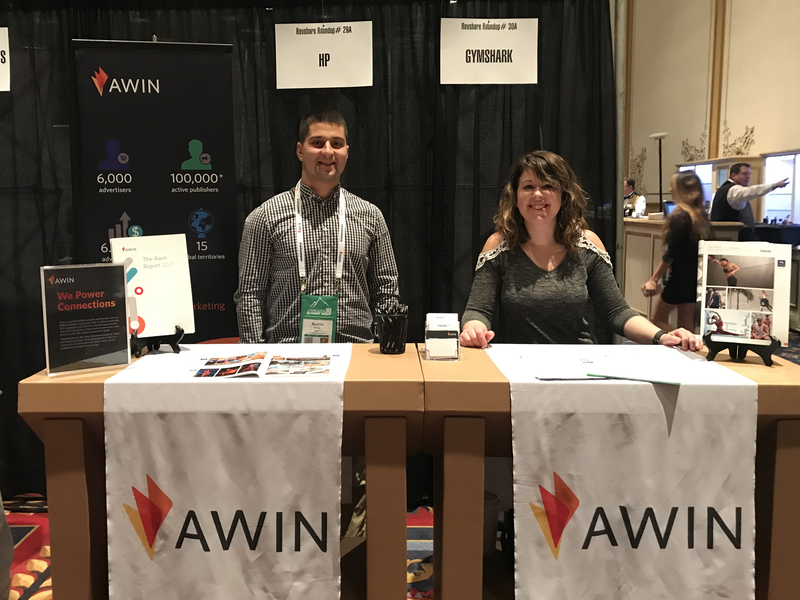 This year's Affiliate Summit West was a success for Awin and ShareASale, filled with packed meeting schedules, exceptional networking and fun events. 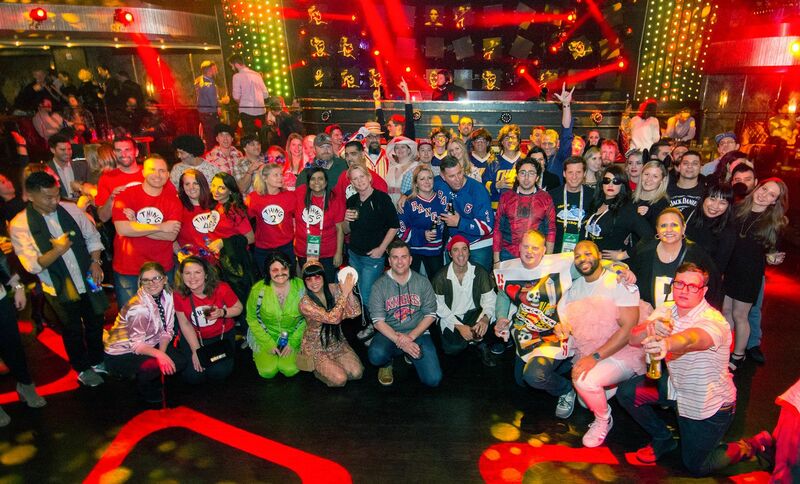 View our agenda below for a complete ASW 2018 recap. Presenting at Meet Market with ShareASale, this speed-dating style event was packed with brands and affiliates looking to learn more about how to maximize affiliate programs across both networks. What a perfect way to kick off our joint positioning for the conference. 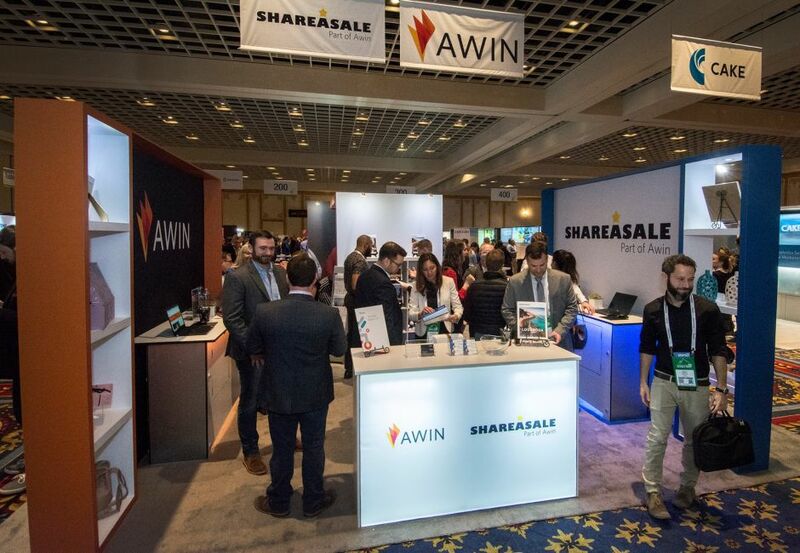 RevShare Roundup was a huge success for both Awin and ShareASale. 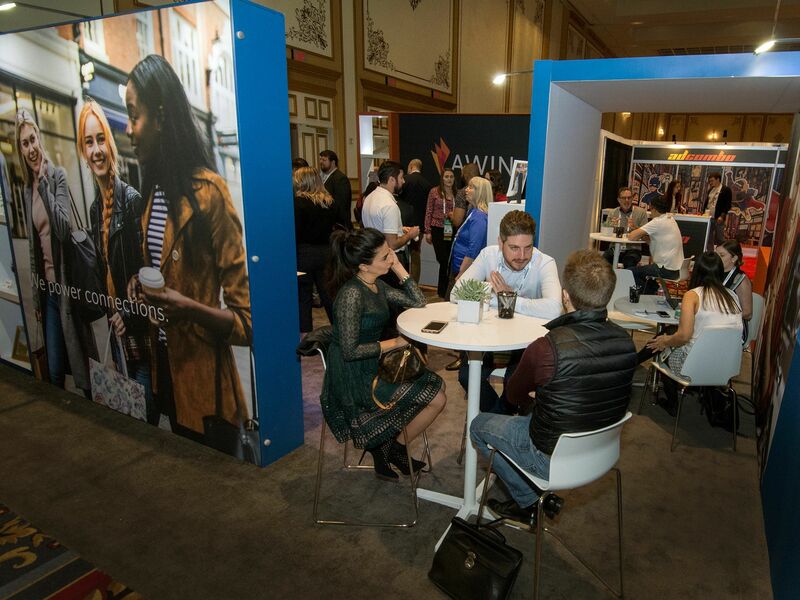 Our location in the exhibit hall gave us the opportunity for priceless connections with both potential and existing clients on both networks, and allowed us to zero in on attendees specifically in the revenue share space. In case you missed RevShare Roundup, we highlighted Awin advertisers HP and Gymshark, and ShareASale merchants Wayfair and TheRealReal, and the excellent opportunities offered to publishers. HP: HP's mission is to invent technologies and services that drive business value, create social benefit and improve the lives of customers — with a focus on affecting the greatest number of people possible. Gymshark: UK-based fitness wear innovator Gymshark is a team of athletes, artists and visionaries dedicated to creating spectacular products and inspiring change all over the world. Be a part of this by being true to your own vision and promoting being supportive, active, creative and driven, Every day. Wayfair: Wayfair offers a zillion things home – the largest selection of home furnishings and décor across all styles and price points. With an unparalleled selection of more than seven million home items from 12,000 brands, Wayfair helps people find the perfect product at the right price through tailored shopping experiences across its brand portfolio. The RealReal: The luxury business is a $1.5 trillion dollar industry, and they’re revolutionizing it one consignment at a time. The RealReal offers the largest selection of pre-owned and authenticated luxury items including men’s and women’s luxury fashion, fine jewelry & watches and fine art. They offer pieces from designers such as Chanel, and Louis Vuitton, Cartier, Rolex, Andy Warhol and hundreds of others. Find premiere items at a fraction of the cost. Awin and ShareASale hosted the party to attend at ASW. WIth a theme of 'Famous Duos,' attendees pulled out all the stops when it came to costume creativity. Outfits included Things 1 - 8, salt and pepper, soap and a loufa... even Affiliate Summit's own Shawn Collins and Missy Ward. Thank you to everyone who attended; we hope you had as much fun as we did. To view all party photos, please click here. This year, we exhibited side by side with our partner network ShareASale in a brand new space. 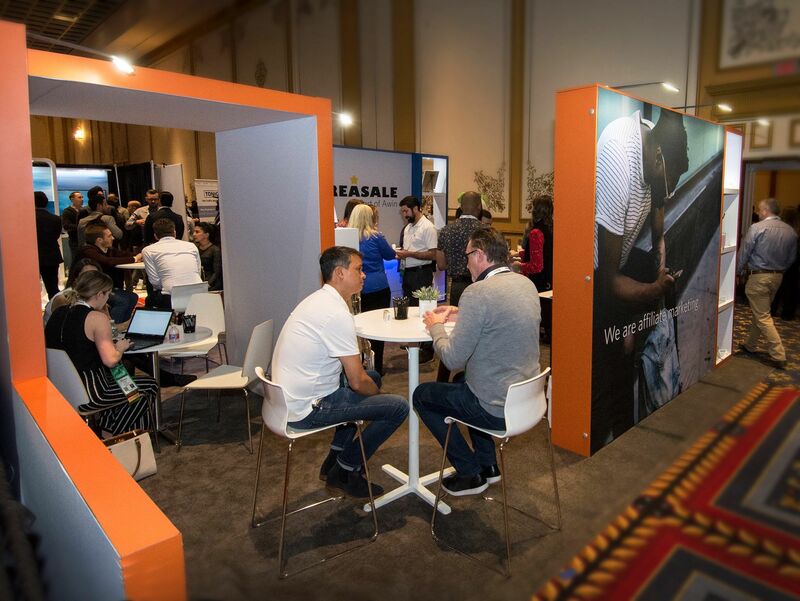 Together, our co-branded booth highlighted our unified mission to become the global choice for affiliate marketing solutions. 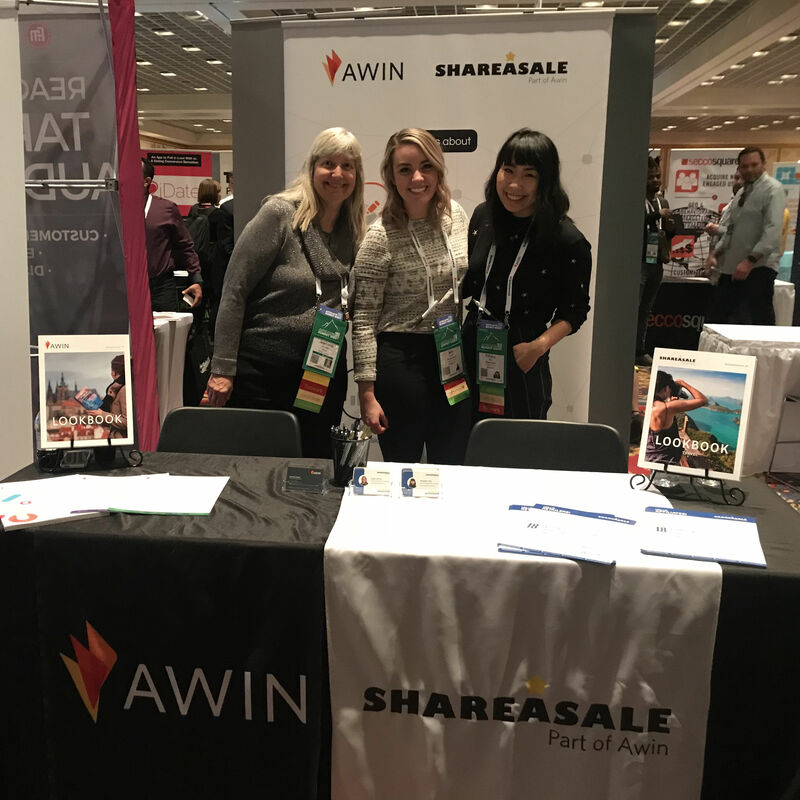 It was great meeting old clients and new to discuss all things affiliate marketing, including the inaugural Awin Report and first ever Awin + ShareASale Lookbook. For the twelfth year, Pinnacle Awards were given to industry leaders recognized for innovation, vision, and influence. Awin received honorable mention in two categories: HP as 'Merchant of the Year,' and Awin CEO Mark Walters as 'Affiliate Network Employee of the Year.' Additionally, ShareASale's own Tiffany Tse won 'Affiliate Network Employee of the Year.' Congratulations to Tiffany and all Pinnacle Award winners. As always, it was a wonderful Affiliate Summit West. We look forward to seeing everyone at upcoming conferences and events in 2018, including ShopTalk, IRCE and GLOSSY New Face of Beauty. Ready for more? Register for the upcoming Awin + ShareASale ThinkTank, this April in Chicago.